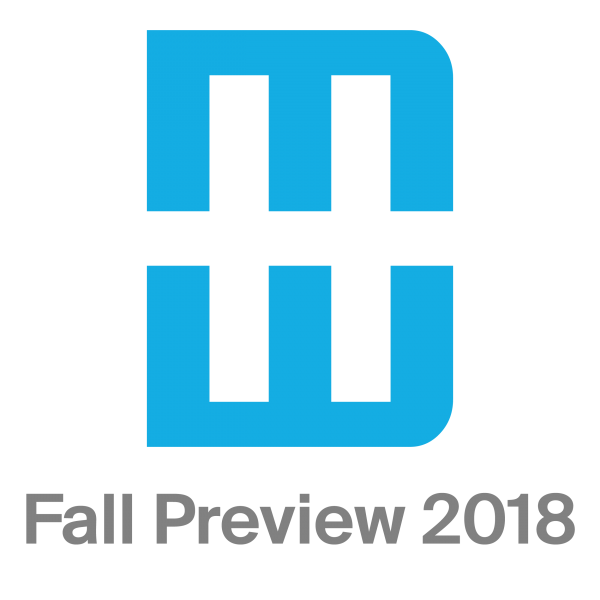 Mastermind behind the very popular Modernism Week Show Houses in previous years, interior designer Christopher Kennedy, debuts a spectacular renovation of a quintessential midcentury property just for Modernism Week Fall Preview. Located on prestigious Rose Avenue in posh Vista Las Palmas, this property backs up to the San Jacinto mountains. Built in 1958 by Alexander Construction Company, the original home has previously been thoughtfully expanded to include a spacious master suite and a casita. Christopher’s modernization of the property includes a new kitchen and completely renovated bathrooms. Spectacular new pocketing and folding door systems maximize the indoor-outdoor Palm Springs lifestyle. The project is brought to life by numerous world-class brands including Brizo, Corian, Dunn-Edwards Paints, Emtek, Ferguson, JennAir, LaCantina Doors, Porcelanosa, Rock Mill Stone, and Wendover Art Group. New furnishings and décor by Christopher and his design team will exemplify the sophisticated California glamour for which his brand is known. This spectacular renovation offers inspiration around every corner!